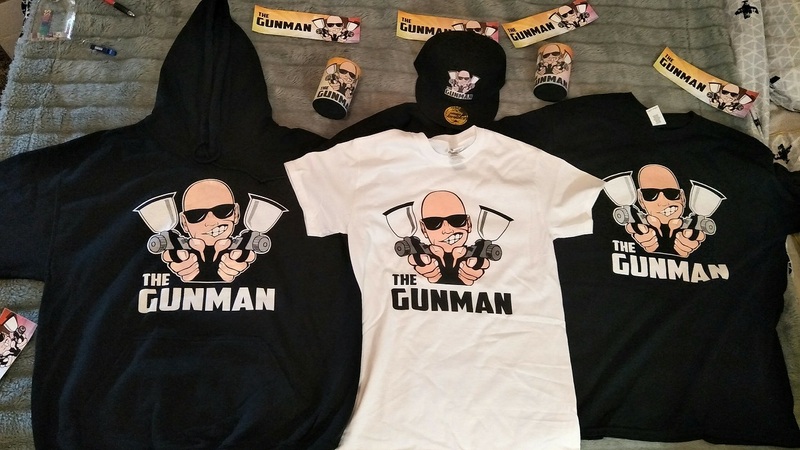 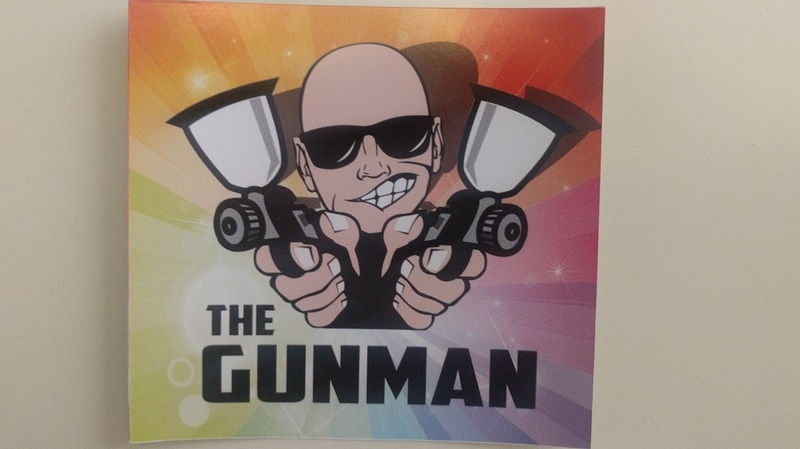 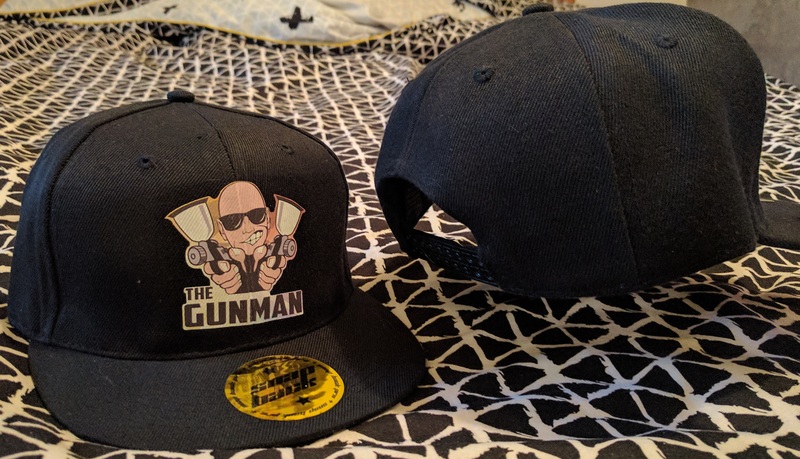 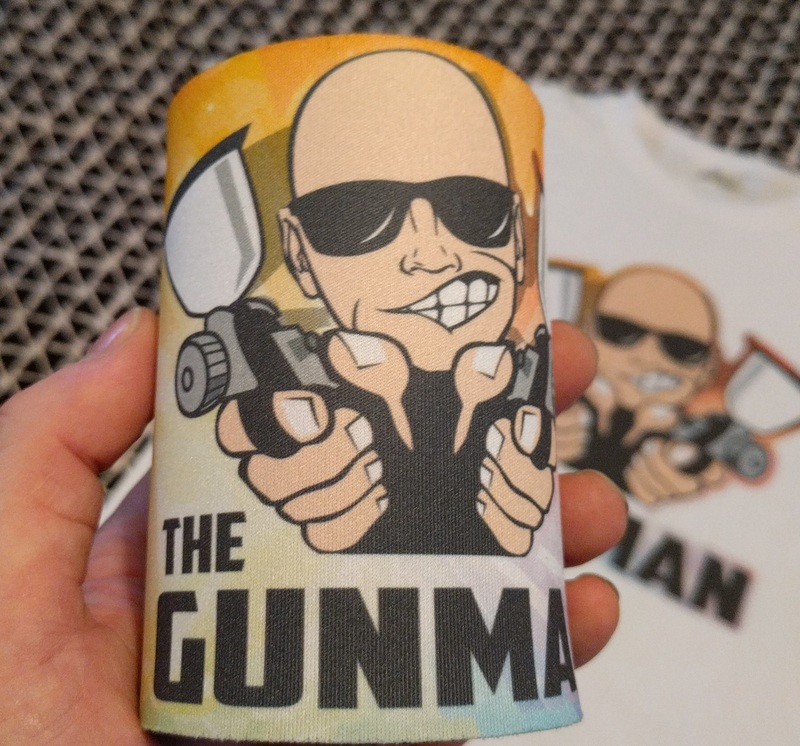 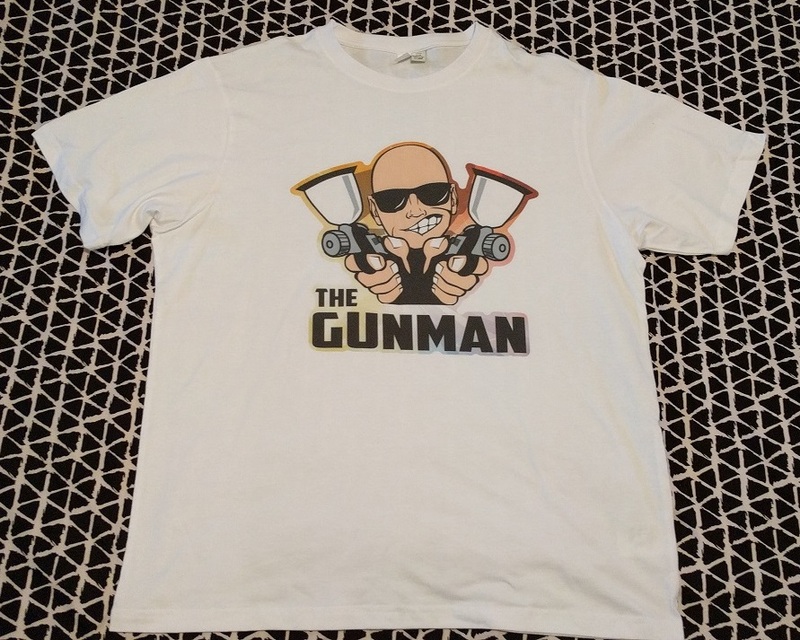 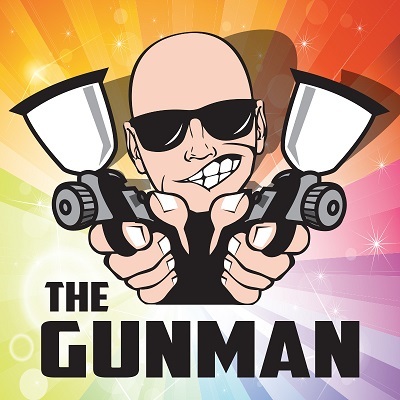 Help Support my Work by Purchasing Gunman Merchandise. 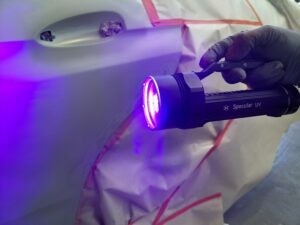 Specular UV: The Portable UV Primer Curing Light. 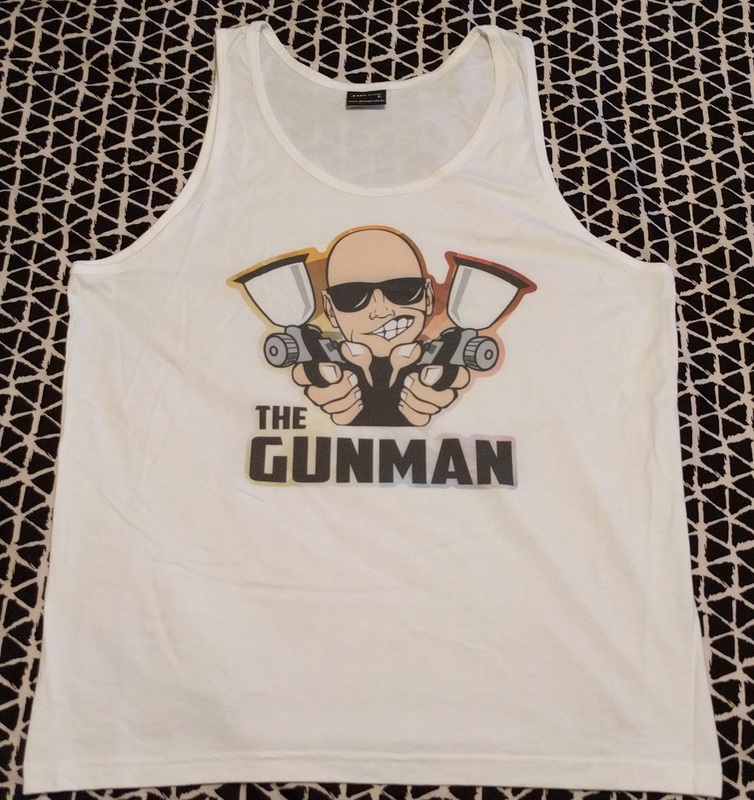 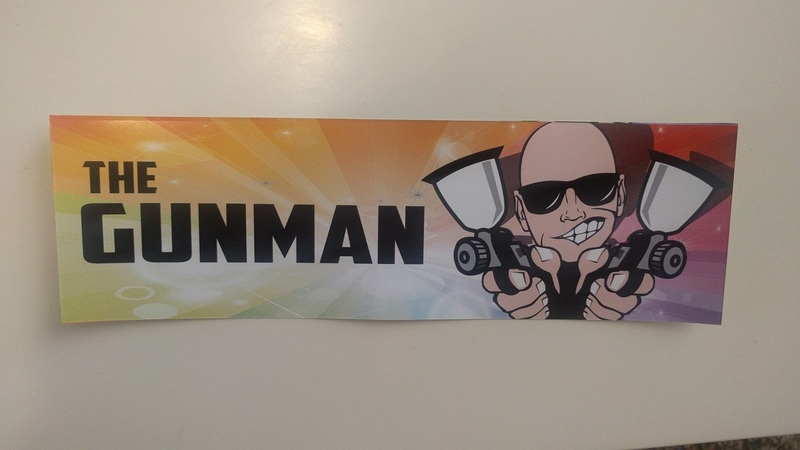 Gunman Merch is now available at Discounted Shipping Rates outside Australia with many thanks to SprayGuns Direct. 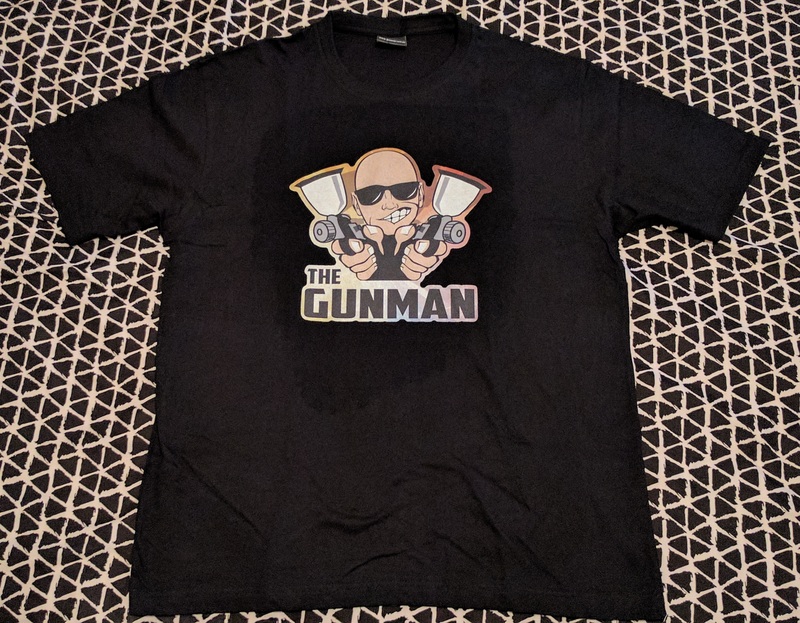 Thanks for all the support and feedback.